Sheltering visitors in doorways and adding an instant European charm to windows, Canopy Awnings are an excellent way to add character and a classic style to your home exterior in a simple, unobtrusive way. What is it about Canopy Awnings that draws such a vivid picture of classic European elegance and charm? Perhaps it’s the fact that they can still be seen gracing the doors of many an artisanal café throughout Europe, or maybe it’s just the fact that this character-building piece of outdoor décor has stood the test of time as a classy, stylish addition to homes and businesses alike. Canopy Awnings can come in a wide variety of traditional and modern styles to match any home. Playing with different shapes can transform the look entirely – from French chalet, to a cute Dutch Canopy there’s something for every home. Wynstan manufactures Canopy Awnings with a great selection of quality fabrics to perfectly complement your home or business. Dress it up, or tone it down, get creative and find a type that best suits your façade! Discovering the perfect look for your home is easy with our team of experts. Book your free in-home consultation today and we’ll visit for a free measure and quote. 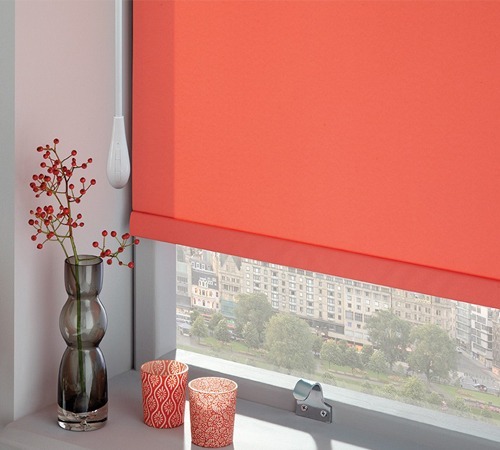 Find out why Wynstan are considered one of the leading providers of high-quality blinds in Sydney and Melbourne!